It’s no secret. 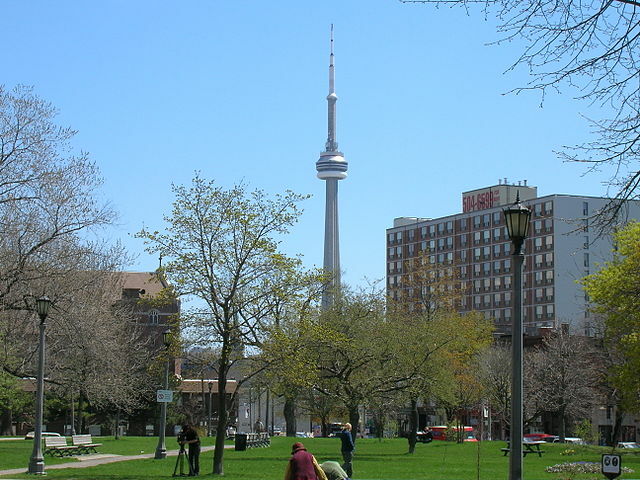 If you want to see Toronto like one of the locals or simply enjoy a great people-watching session, you have to head over to Trinity Bellwoods. Take advantage of the ample green space. Check out the farmer’s market, visit the greenhouse, and if you want to leave a lasting impression, as it has on you, you can even adopt a tree.